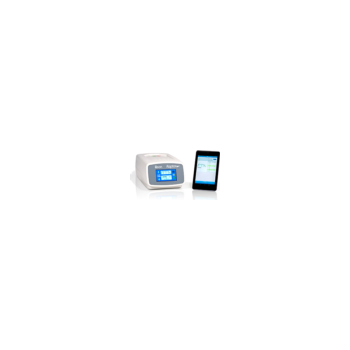 Showing recent results 1186 - 1200 of 4500 products found. 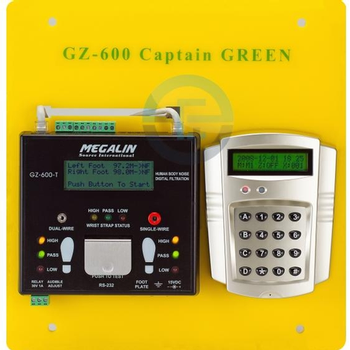 It is a textile fabrics-Testing method for assessing the degree of snagging This tester is a performance testing of the tester simulates silk knit anti- hook. Put a bead pillow into a testing sample , and then the samples containing beads knitted pillow into cylinder, this cylinder has a wall with rows and rows of needle. The rollers was rotating in a certain number of turns , after the test, the sample is completed the assessment snagging grade. 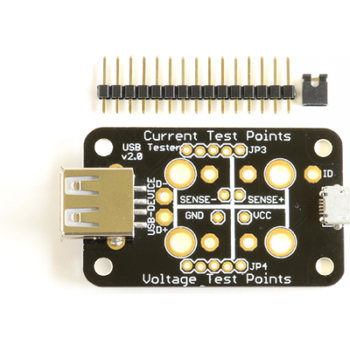 The USB Tester will make it a snap to monitor voltage levels and current usage without having to re-wire your breadboard. 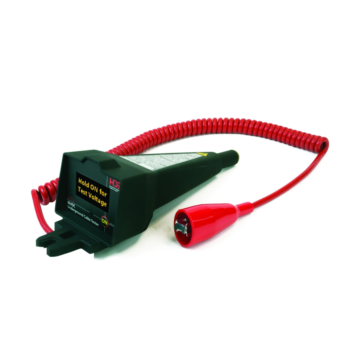 Just connect to your oscilloscope or DMM test leads, and you're good to go! The USB Tester has both banana clip sized drills and standard 0.1" headers. When you are not testing current you can add a jumper for normal operation. The USB D+/D- pins are also broken out so you can monitor those on an oscilloscope, or for USB sniffing. 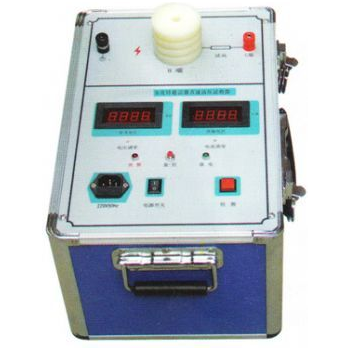 SFB150 - Shanghai Launch Electric Co., Ltd.
Zinc oxide arrester tester is specifically designed to detect internal electrical defects of power system with 10KV and below using MOA valve clearance indirect contact and to measure leakage current under MOA DC reference voltage (U1mA) and 0.75 U1mA. 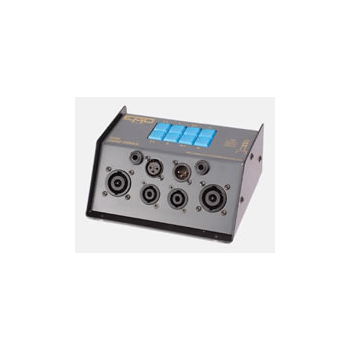 The instrument integrates high-voltage DC power supply, measurement and control system. 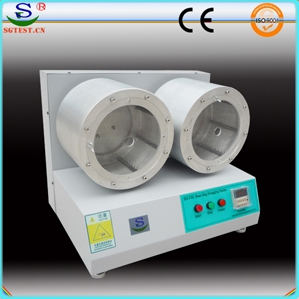 All components are concentrated in a single chassis, with small size, light weight. 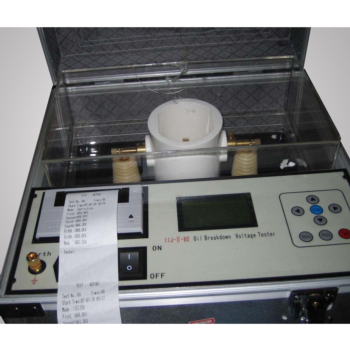 It is a must for power system and zinc oxide arrester tester manufacturer field test. 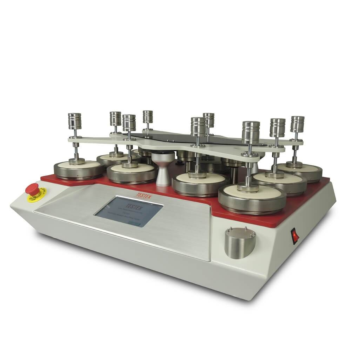 The Uniaxial Powder Tester (UPT) is a unique stand-alone uniaxial shear tester for simple, sensitive and cost effective powder characterisation. 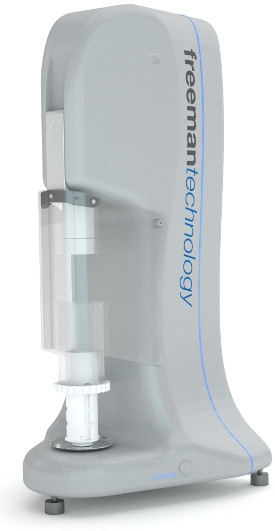 The instrument delivers repeatable and reliable measurements, providing a robust alternative to traditional powder testing techniques.Uniaxial testing first involves the construction of a consolidated powder column. 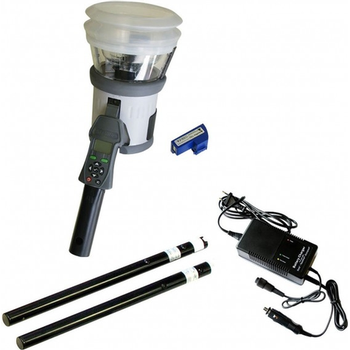 This is then removed from its confining sleeve before being fractured through the application of a vertical stress, directly measuring the uniaxial Unconfined Yield Strength (uUYS). 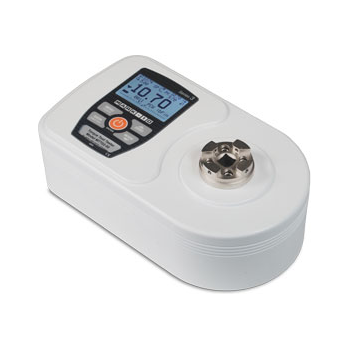 This technique can therefore be used to assess and rank powder flowability. 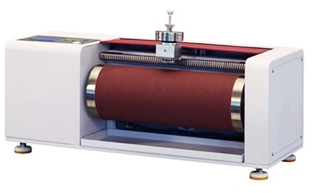 DIN abrasion tester basing on the rotating cylindrical drum is to determine the volume loss and abrasion resistance index due to the abrasion action of rubbing a specimen over a specified abrasive. 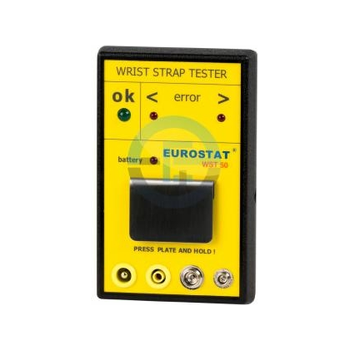 It is the recommended testing machine to evaluate for abrasion resistance of rubber, vulcanized or thermoplastic materials. 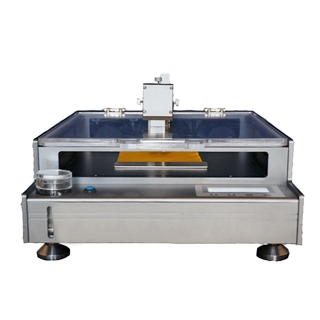 The tester includes a laterally movable specimen holder and a rotatable cylinder with abrasive sheet fixed can provide two testing methods, non-rotatable specimen test and rotating test piece.